The second device to join HMD Global’s “originals” series was announced today. 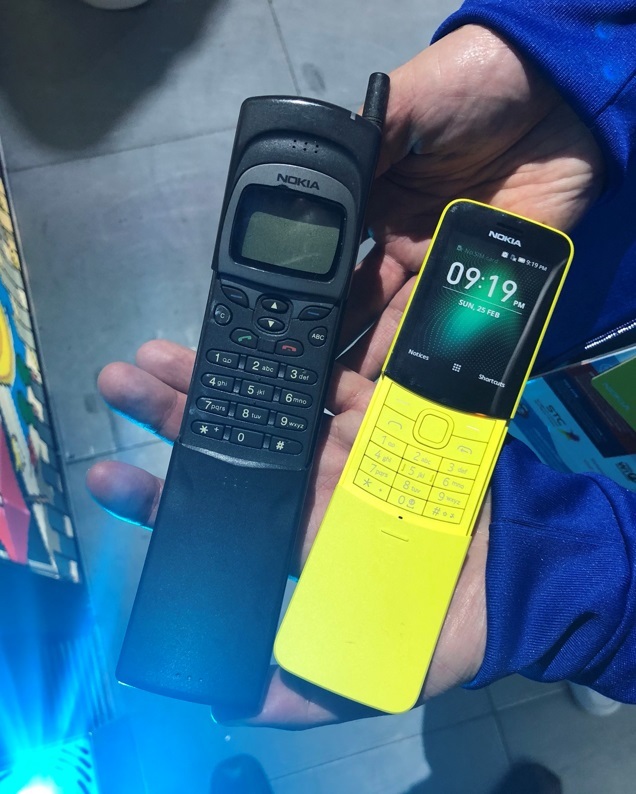 The Nokia 8110 4G, the remake of popular 8110, comes in a familiar form factor, but with a modern touch. 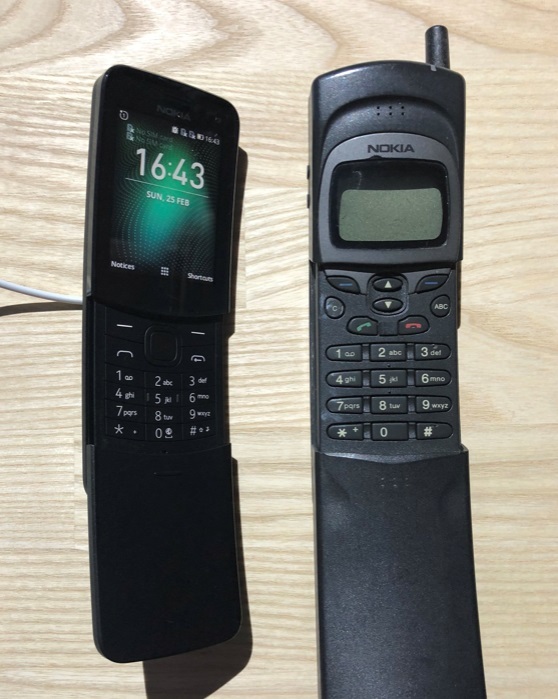 The 8110 4G is a pretty capable feature phone that runs on KaiOS and comes with Google Asistant, Maps, Search, Facebook and Twitter preinstalled. The memory sits at 512MB for RAM, and 4GB for internal storage. But, more importantly from specifications is the form factor and look of this device. It’s made as an attraction seeker, especially in banana yellow and it surely will make heads turn. Check out some hands on videos of it down below. Here are also some photos comparing the new 8110 with the old one. 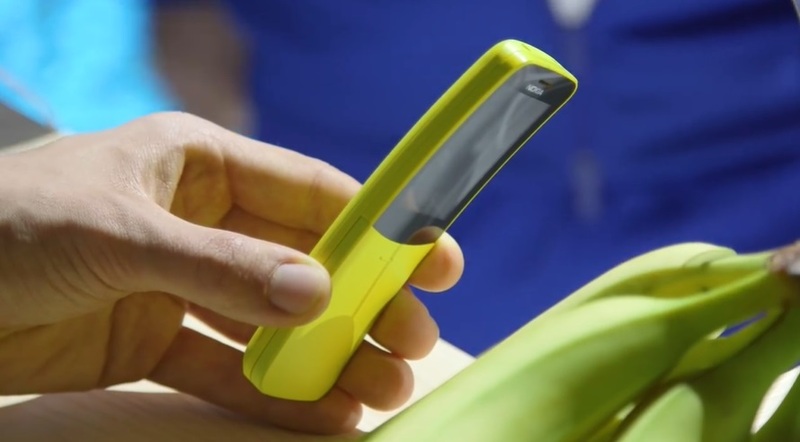 You can find more info about Nokia 8110 4G here.